We know you’re busy making plans for Memorial Day, but time is running out to snag a rock-bottom rate with AirTran’s latest 3-day fare sale. Over 60 domestic and international routes are included in this promotion, with prices starting from as little as $44 each way. Fly to cities like Chicago, Orlando, San Francisco, Nassau, San Juan, and many, many more. Just be sure to book tickets by May 27, for travel valid through November 17. THE VALUE: Experts are predicting a spike in summer airfare costs, so booking in advance can save you hundreds on domestic travel, and even more on international flights. THE CATCH: As with most great airfare sales, some blackout dates apply. THE DETAILS: Book this deal by May 27 on the Expedia.com. WE’VE GOT MORE: Check out more U.S. 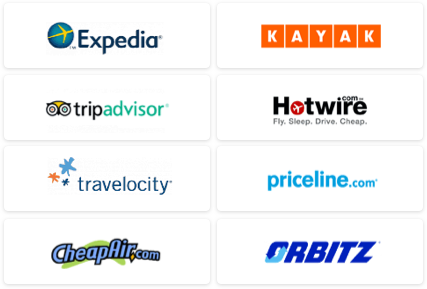 Flight Deals. 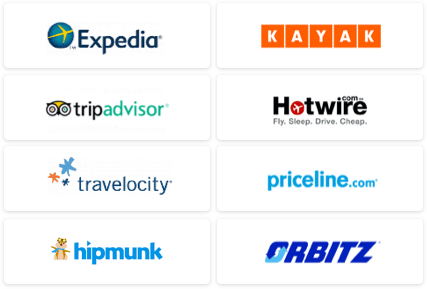 Once you’ve booked your flight, head over to our Hotel Travel Deals page for even more savings after you touch down.